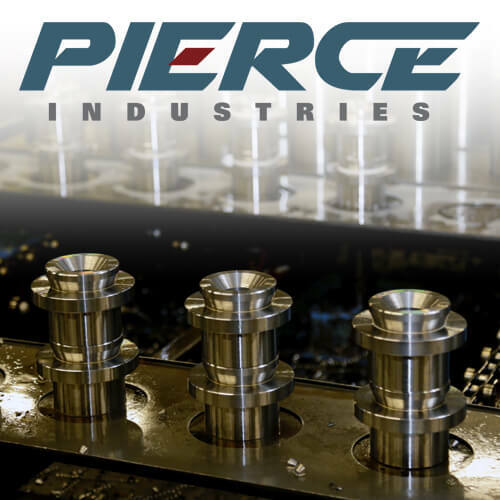 We provide precision machined components for Customers across multiple industries, nationwide. Our Machining Operations allow us to collaborate with our Customers to develop custom, cost-effective solutions. Our array of equipment gives us the ability to offer flexible scheduling to meet Customer requirements. 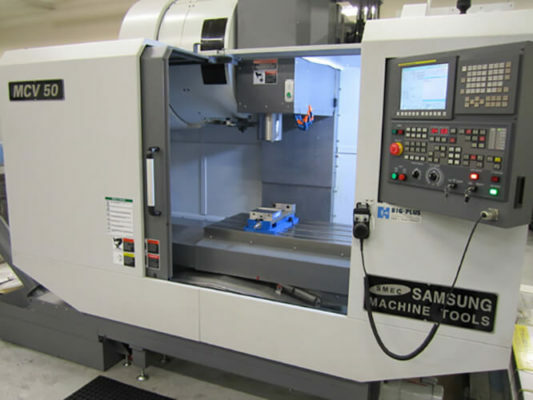 We currently have 19 CNC Machines capable of a variety of operations. 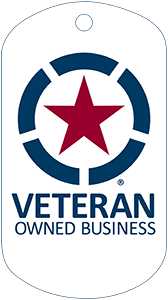 Our Operations Team has experience in jobs that require a high level of precision, specialized designs, and projects that have repetitive tasks. 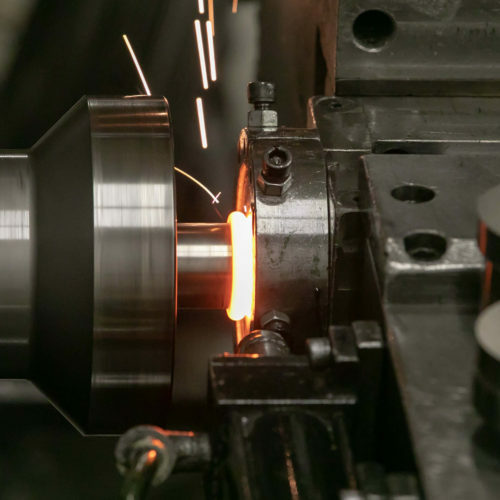 Steel, aluminum, titanium, and other metals up to 8″ diameter and 64″ long can be machined with complex part features using lathes equipped with 4-axis machining capabilities and live tooling. Surface grinding and honing processes are used to further refine machined tolerances. Tolerances can be held to ±0.00025″ for diameter, ±0.0020″ for length and 4 µin RA for surface finish.